Kuldeep finished with the bowling figures of 6/25 in his 10 overs. The highly-anticipated ODI series between England and Indian kicked off on Thursday (July 12) with the first match at Trent Bridge, Nottingham. Siddharth Kaul made his ODI debut for India as Bhuvneshwar Kumar missed out due to injury while left-arm spinner Kuldeep Yadav returned to the team after being dropped from the third T20I in Bristol. Suresh Raina, who had replaced the unfit Ambati Rayudu, also made his comeback to the ODI team after three years. For England, top order batsman Alex Hales was ruled out due to a side injury sustained when batting in net practice whereas all-rounder Ben Stokes returned to the One-Day XI after recovering from the hamstring injury. India skipper Virat Kohli won the toss and elected to bowl first. England got off to a brilliant start with Jason Roy and Jonny Bairstow adding 71 runs in 10 overs. 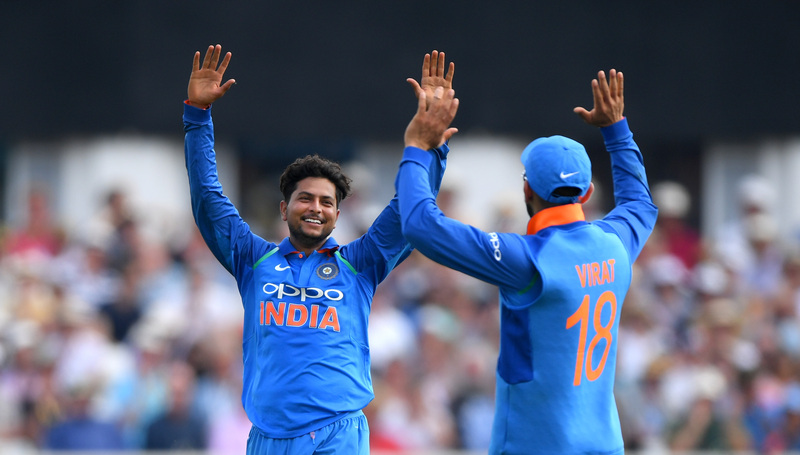 When the hosts were looking all set for yet another daunting total at Trent Bridge, India’s wrist spinners changed the course of the game by claiming four wickets in quick succession. While Kuldeep dented England by removing Roy (38), Bairstow (38) and Root (3) within the space of 15 deliveries, Yuzvendra Chahal got rid of the English skipper Eoin Morgan for 19. All of a sudden the No.1 ODI team were tottering at 105/4 before the duo of Stokes and Buttler steadied the ship with a 93-run partnership. Just when England were heaving a sigh of relief Kuldeep came in his second spell and scalped three more wickets to reduce the hosts to 216/7. 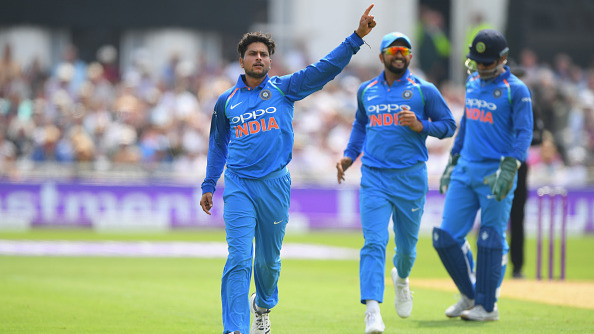 Stokes (50), Buttler (53) and David Willey (1) were Kuldeep’s victims in the second spell. 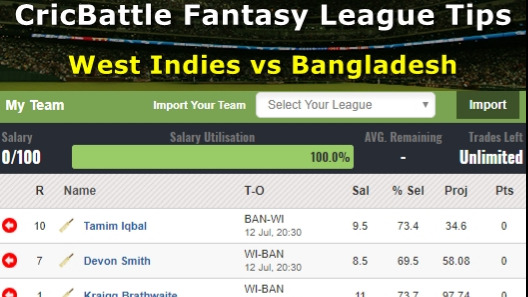 The Chinaman bowler finished with the bowling figures of 6/25 in his 10 overs. Umesh Yadav also picked a couple of wickets at the fag end of the innings as England eventually got bundled out for 268 in 49.5 overs. Twitter experts were impressed to see the dominant bowling performance of Kuldeep that triggered the England collapse. @imkuldeep18 yet again emphasises importance of ‘G’length is mandatory’..& ‘Line is optional’ bowling principle...on both counts young Chinaman has hosts n knots..fr an Indn supporter very gleeful sight..!! Great spell young man @imkuldeep18 outstanding bowling 6 for 25..More power to you ???????? ????????vs??????????????????????????? ?